During the summer of 2014, the Sound Foundation Somerset (SFS) Music Hub held a successful festival in Taunton. The last festival showcased performances from all genres. From Jazz to Opera, Classical to Rock… you name it, it was there! SFS are hosting the festival again this summer and are looking for musicians to step up and perform. You can perform your own compositions, or covers, in a group or solo – it’s up to you. Performance slots range in length and can be flexible to suit your performance. The festival will take place in Taunton (venues TBC) on July 15th / 16th / 17th. 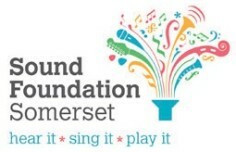 The festival aims to celebrate music within Somerset, and promote community performance, as well as encourage more to learn about music. If you are interested in performing at the festival, curators Actiontrack are eager to hear from you by February 13th. To register your interest, please email Molly on molly.actiontrack@btconnect.com with a bit about yourself and what you want to perform. Last year, our incredibly talented SWMS graduate Darren Hodge entered Sky Art’s television show competition Guitar Star. Now, Guitar Star have been back in touch with South West Music School to scout out new guitar talent for series 2 of the TV show. Are your riffs as good as Hendrix? Do you have soul like George Benson? Or can you play Bach better than Bream? It doesn’t matter what style you play; Guitar Star want to hear from you! Contestants will be mentored by some of the world’s most legendary ‘Star Mentors’ AND the winner will win the chance to perform at a major UK music festival this summer. Auditions will be taking place in March or April 2016 and the competition will be shown on Sky Arts. To apply, visit www.skyartsguitarstar.tv and fill out your application now! Awards for Young Musicians are inviting applications from instrumentalists aged 5-17 playing any musical genre to join their 2016 Awards Programme. As well as receiving flexible funding towards the costs of musical development, award winners will benefit from individual support, which may comprise mentoring, workshops and masterclasses with professional musicians, opportunities to observe rehearsals with professional orchestras and other musical partners, and performance opportunities. 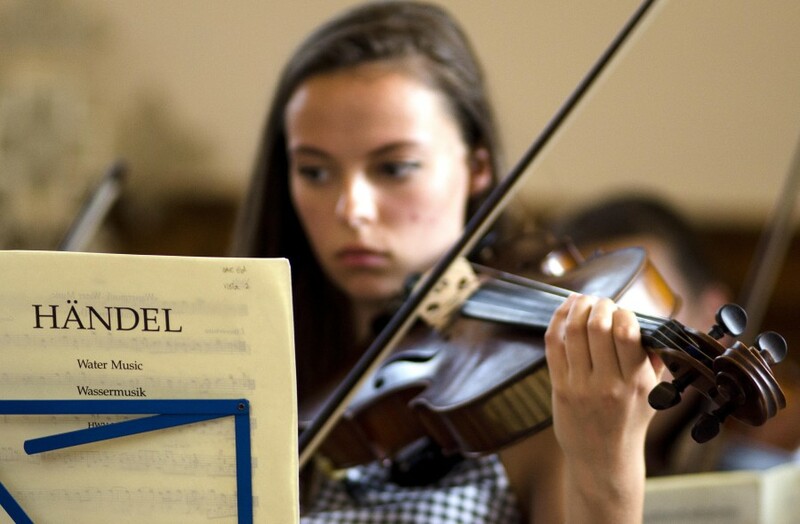 Awards for Young Musicians’ key criteria are musical talent and financial need. Whatever you study, be it classical Western music, classical Indian music, jazz, folk, blues, rock or commercial music, you can evidence your ability in a number of ways; it is not essential to have taken formal exams. The deadline for applications is Friday 18th March 2016 and awards will be announced in May 2016. To find out more and apply, click here. 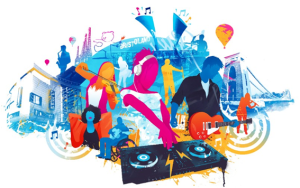 Something for our Bristol based students and those in surrounding areas… Bristol Plays Music have numerous projects lined up for 2016, some of which may appeal to our students. Remix Academy is offering exciting 8 week courses for instrumentalists, vocalists and digital artists. Click here for more info. 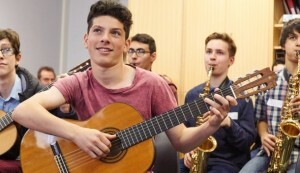 The Ingenium Academy International Summer School for Music offers young musicians a unique opportunity: a specialised musical education of the highest calibre combined with an immersive cultural experience. Young people from all over the world come to together and deepen their musical talent in a safe, creative and stimulating environment. Our very own Core student Kerenza took part in the summer school a few years ago and we are now encouraging other students of ours to get involved! The only catch – some of their courses clash with our July Core residential! So for those on the Core programme who are also interested in attending Ingenium, a one week course is available between July 31st – August 7th. To find out more, visit The Ingenium Academy’s website here.